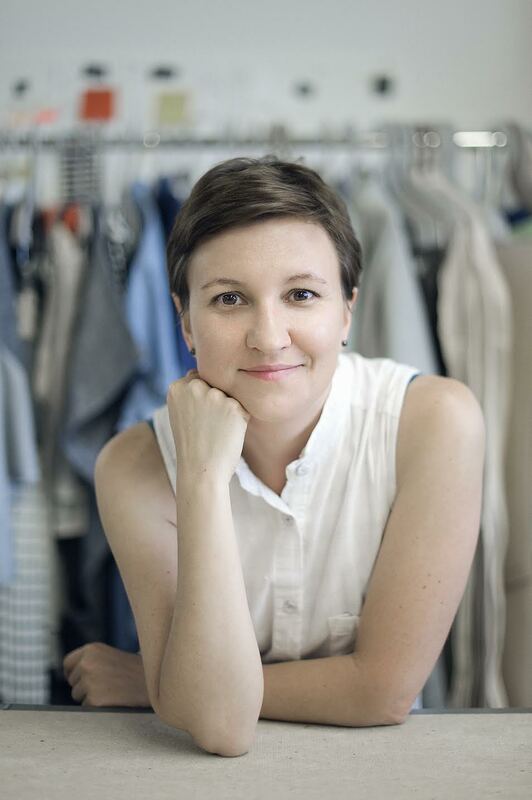 Would you like to make your clothing line more sustainable but don’t know where to start? In 2011 Study NY was awarded the Ecco Domani Fashion Foundation Grant for sustainable design. In 2013 St James's Anti-[fashion]-Calendar was named one of Sustainia100 Solutions for Sustainability--a global initiative spearheaded by Arnold Schwarznegger to promote innovative global solutions across all industries. In 2014 Study was awarded runner up in the CFDA / Lexus Eco Fashion Challenge. Come grab a LaCroix, enjoy the summer weather and hear from our panelist what conscious responsibility means for brands and consumers today + how to create an ethical business model for your brand. 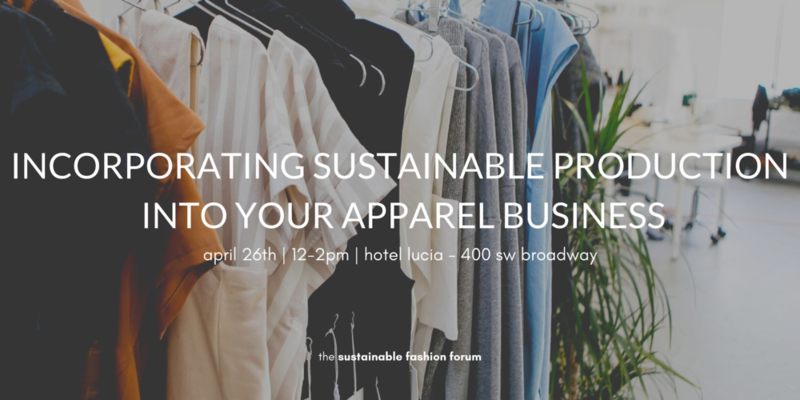 From Fashion Revolution and Fashionista.com to Eileen Fisher Renew and Prairie Underground, we’ve had an amazing lineup of people & brands join us on stage at the Sustainable Fashion Forum. We’ve planned a stellar lineup for our 3rd annual event (hint...VOGUE) but we need your help to get them here. Proceeds from our summer party will go towards our phenomenal 2019 lineup and support the SFF as we continue to bring events and workshops focused on ethical and sustainable fashion to the Portland market.